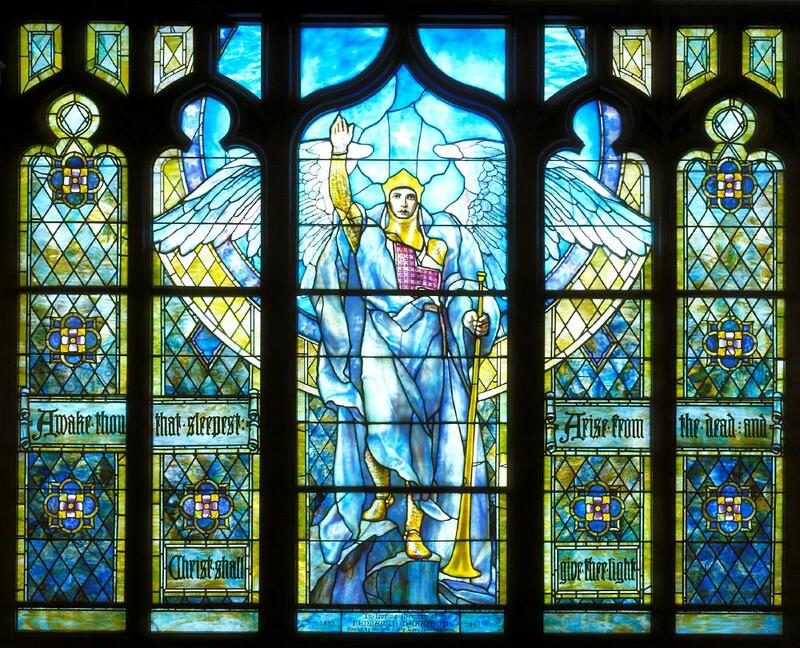 I have friends who collect pictures of stained-glass church windows. 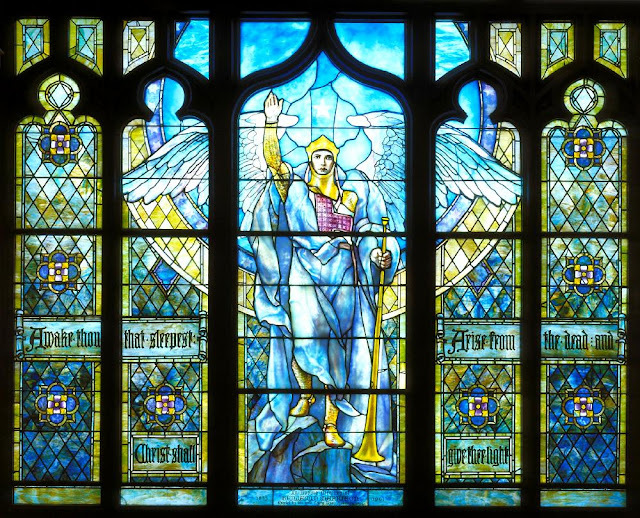 Tiffany windows are probably the best American examples of this art. Stained glass windows with secular themes were also common in homes of the era. If I were anywhere near NYC I would be sorely tempted to go see this exhibition. Note: The illustrations I've chosen are representative of Tiffany but not taken from the MoBiA exhibit site.